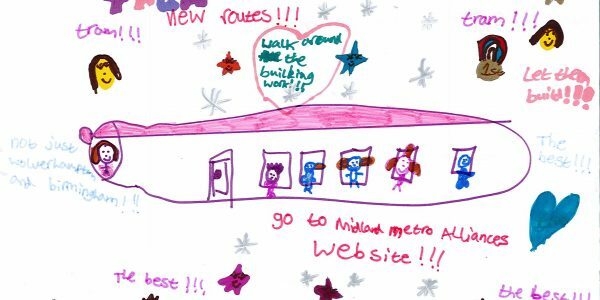 Ava, 8, is the lucky winner of the Royal School, Wolverhampton’s entry for the Express and Star’s Design an Ad competition. 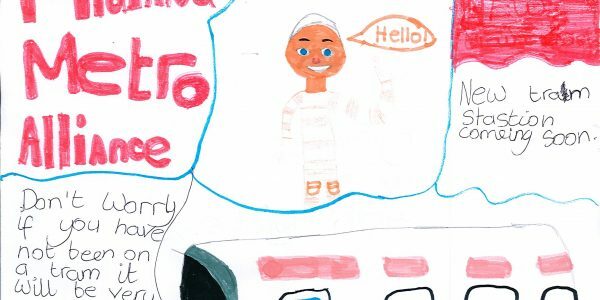 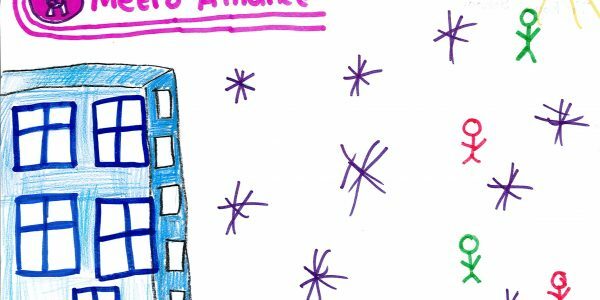 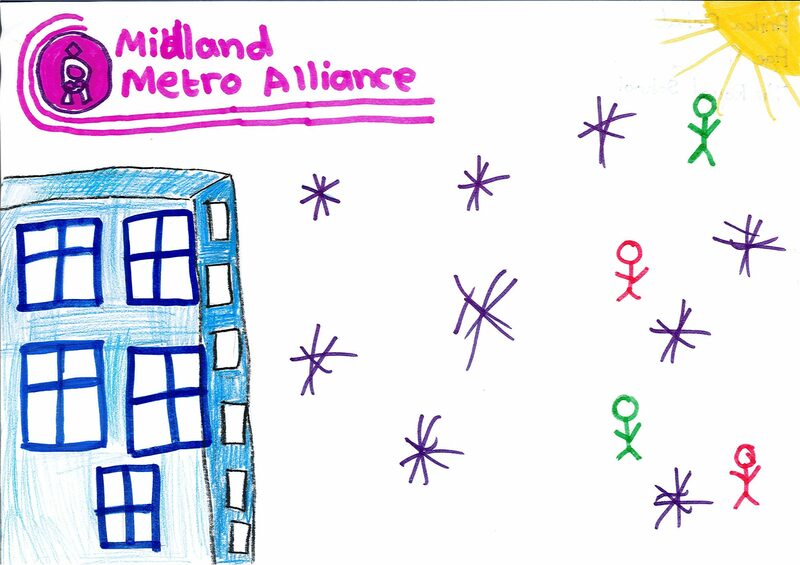 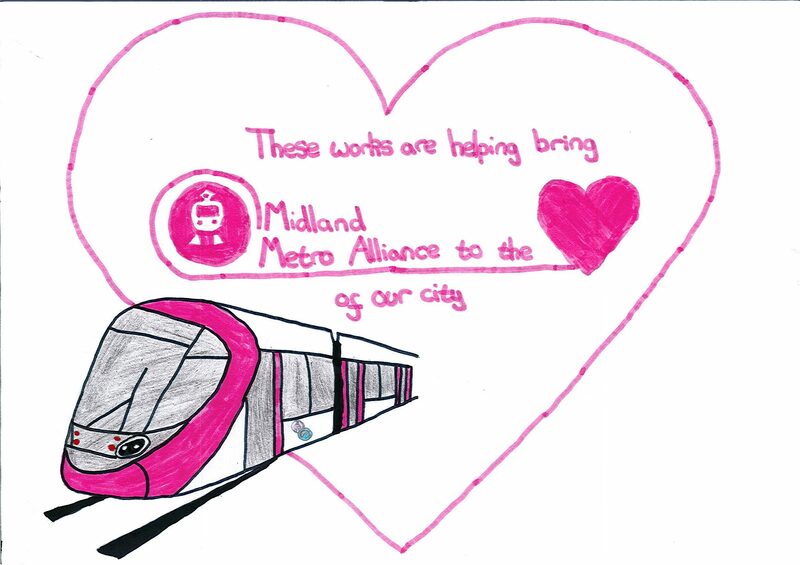 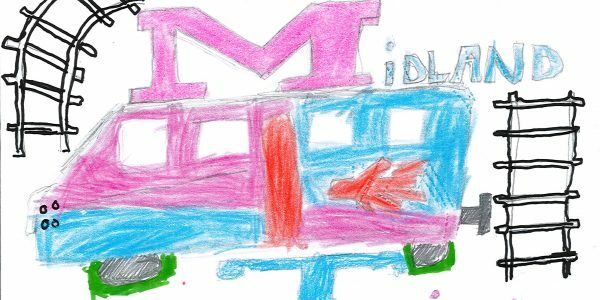 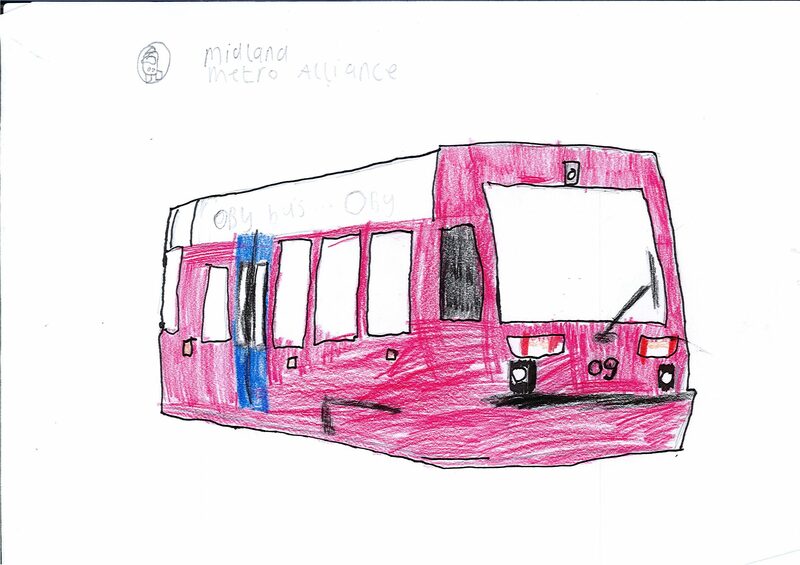 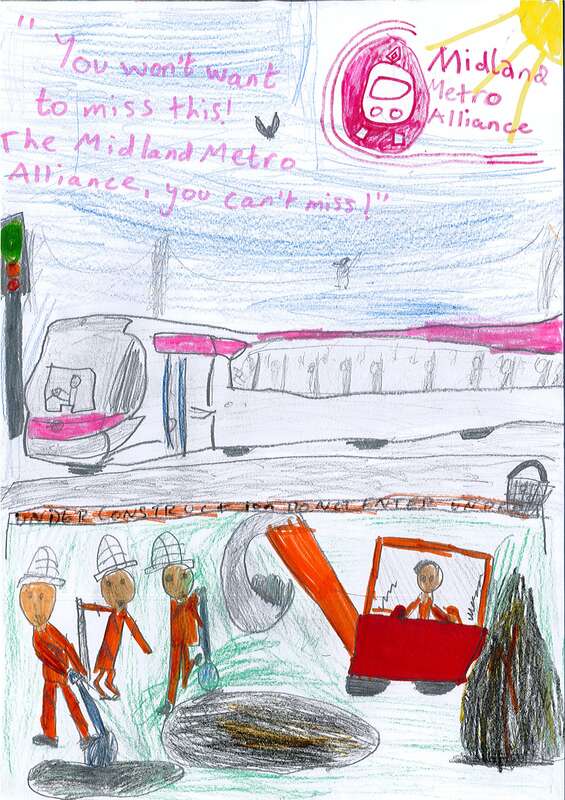 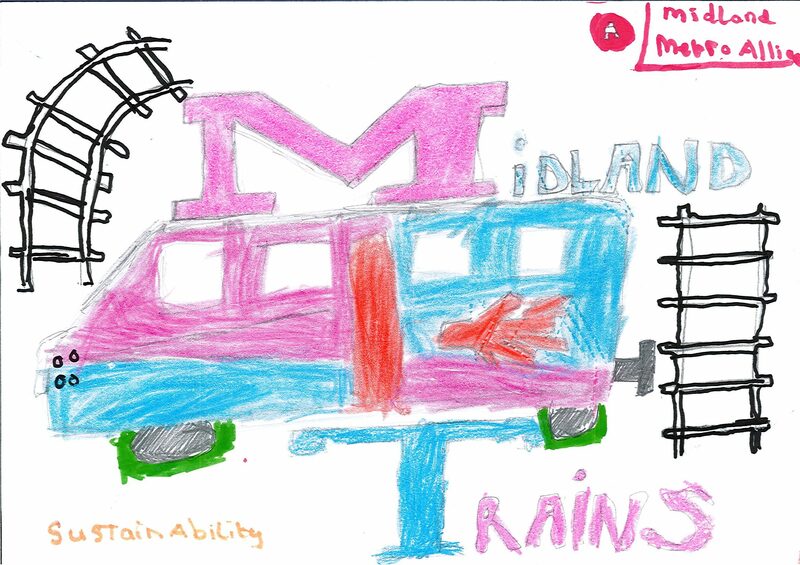 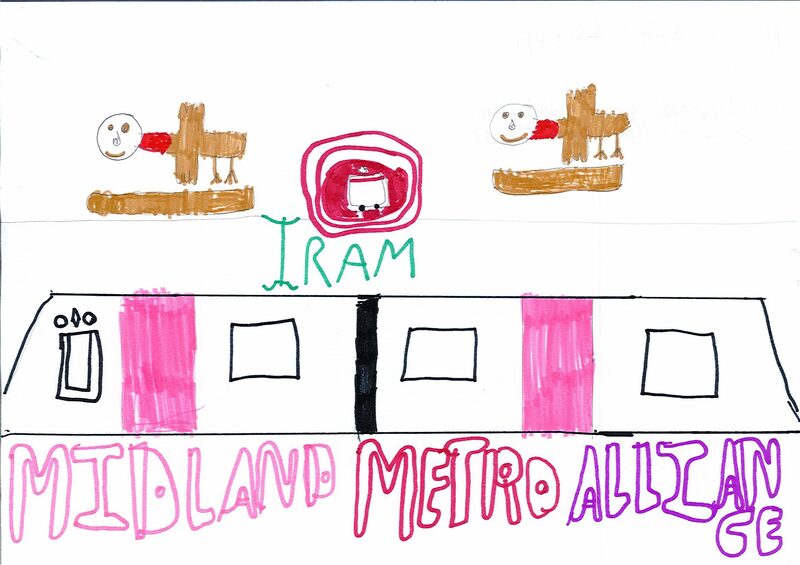 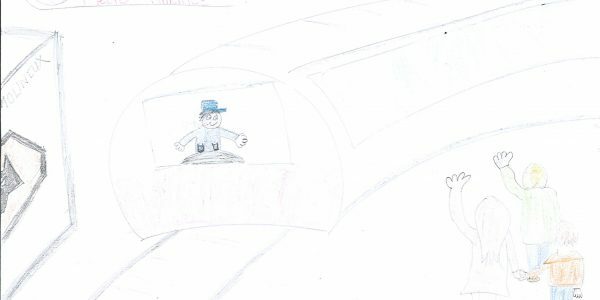 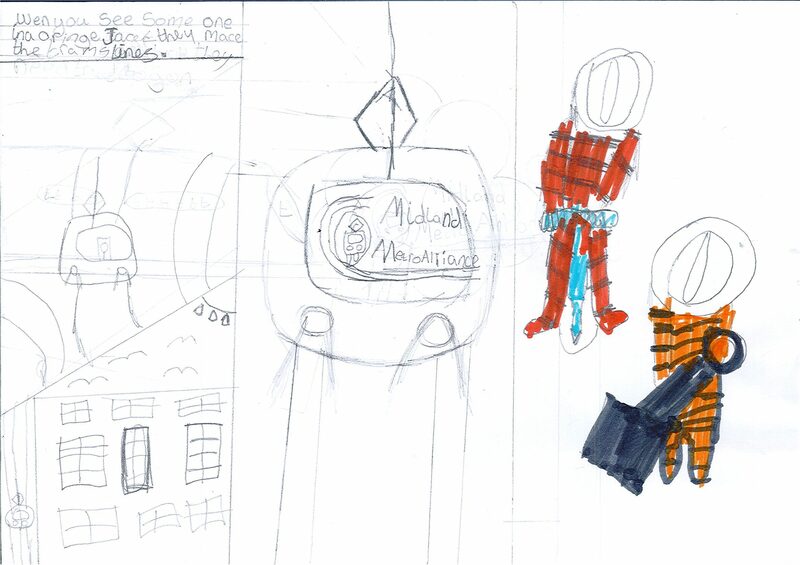 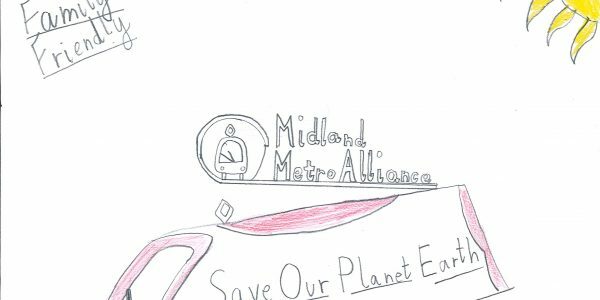 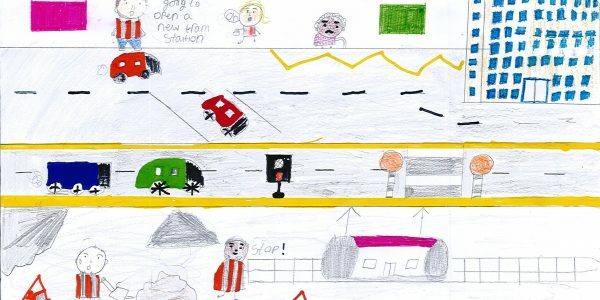 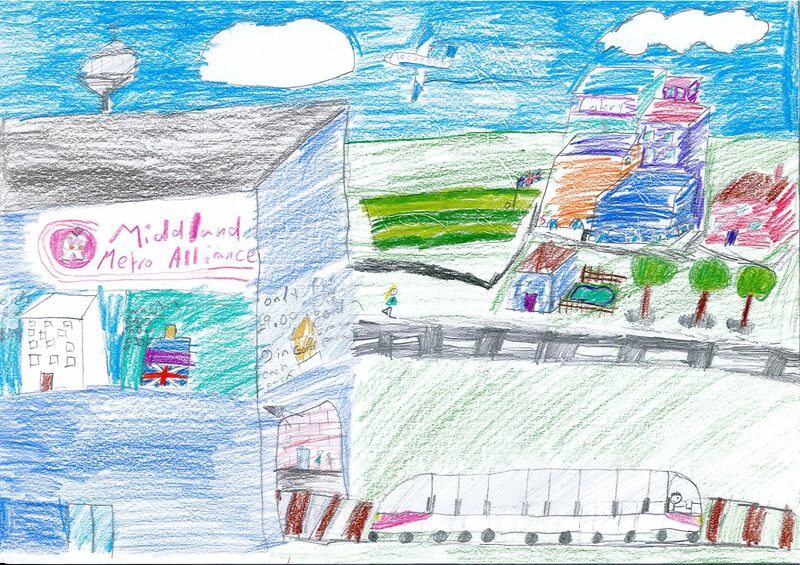 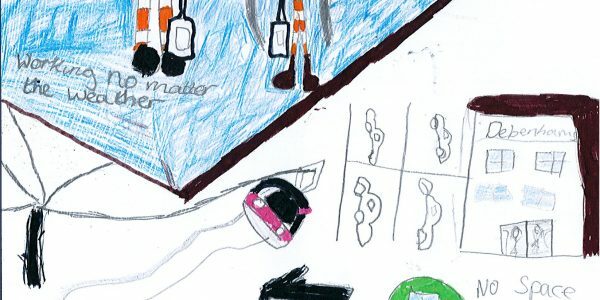 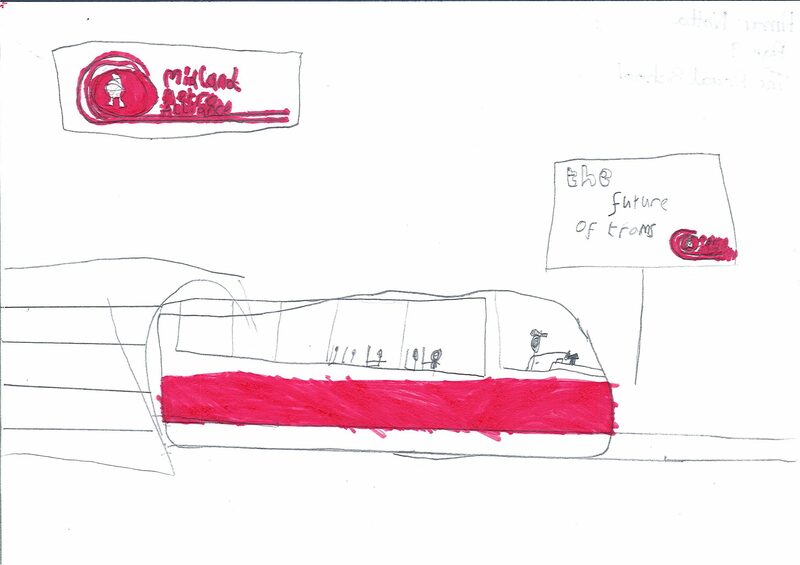 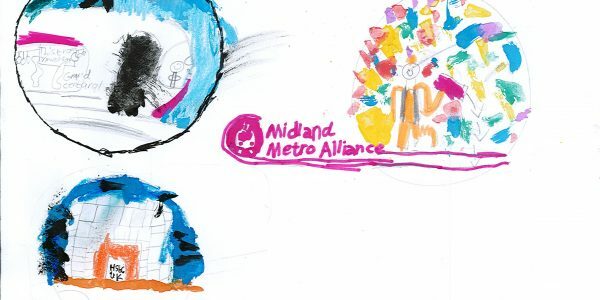 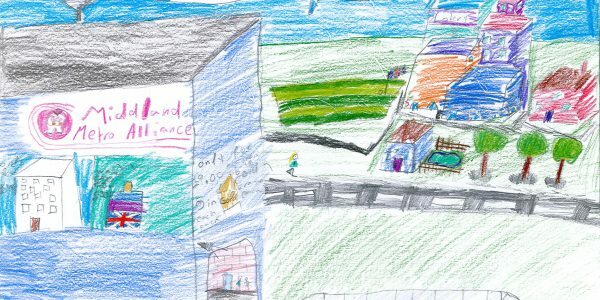 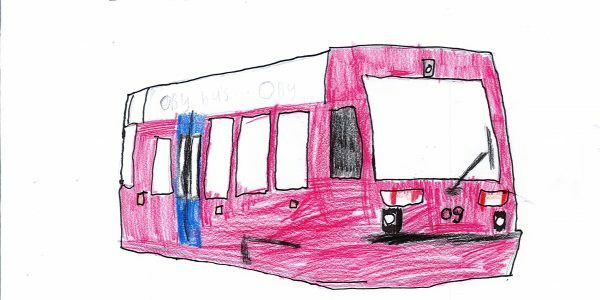 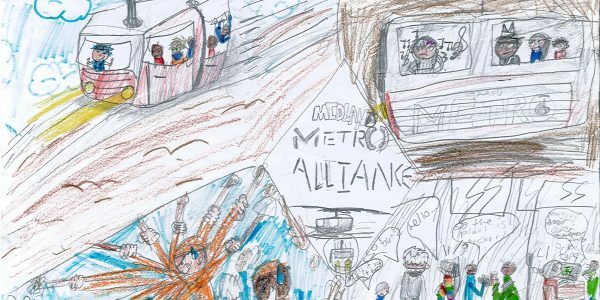 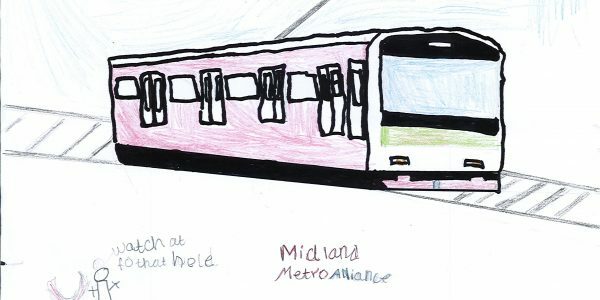 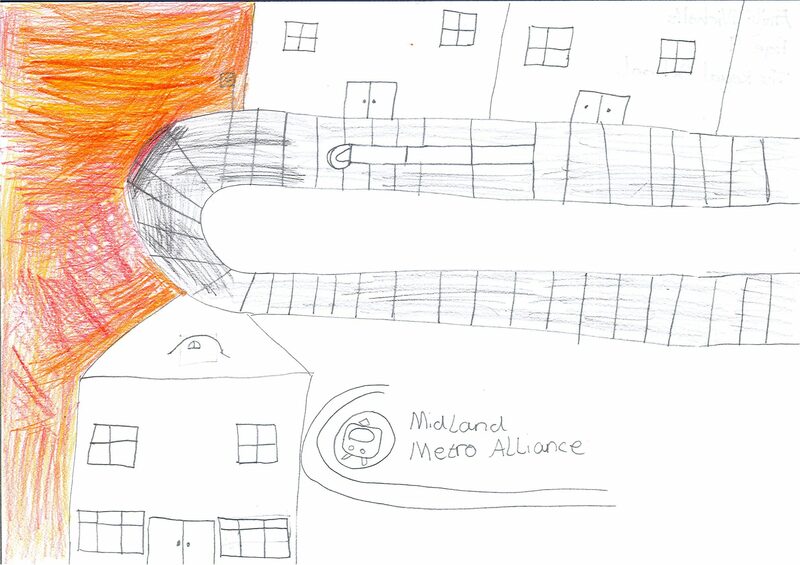 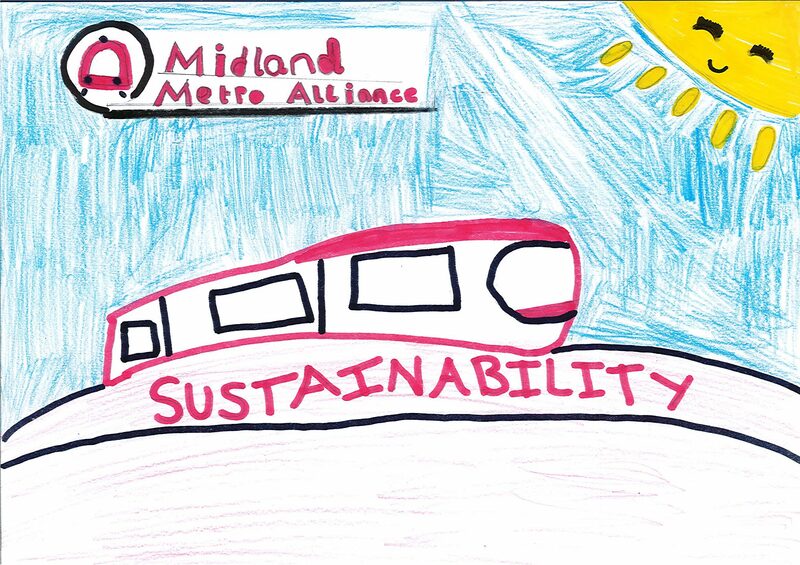 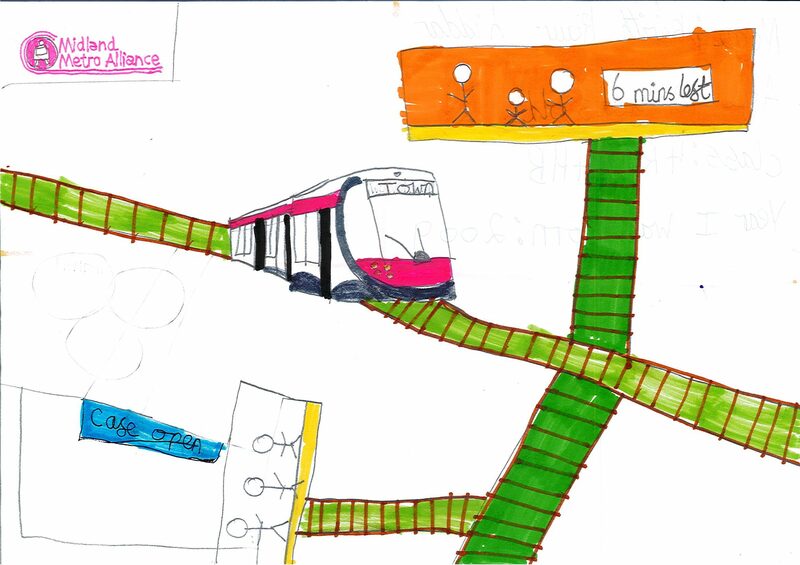 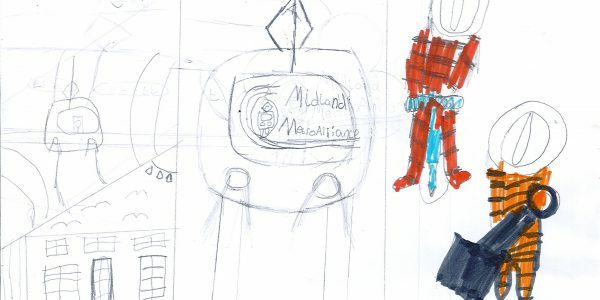 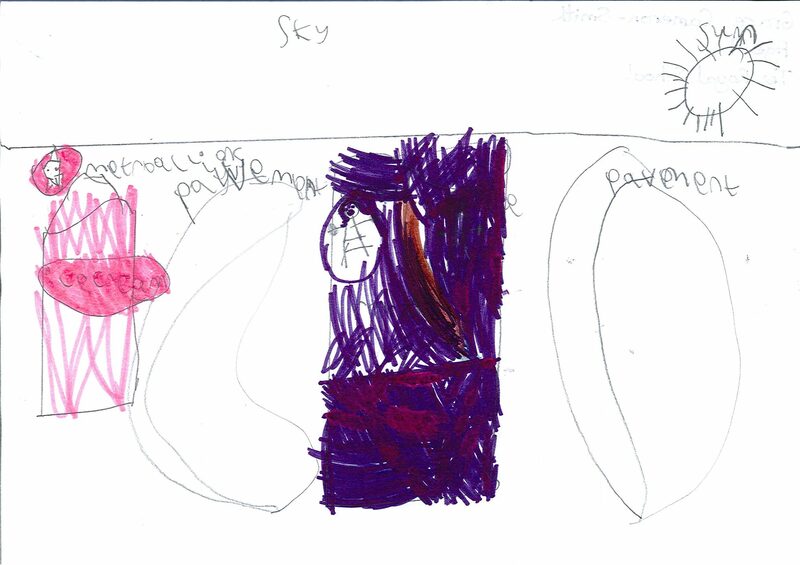 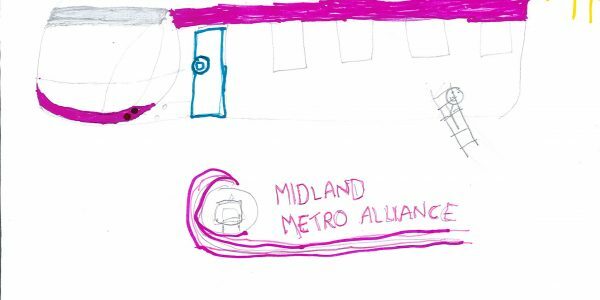 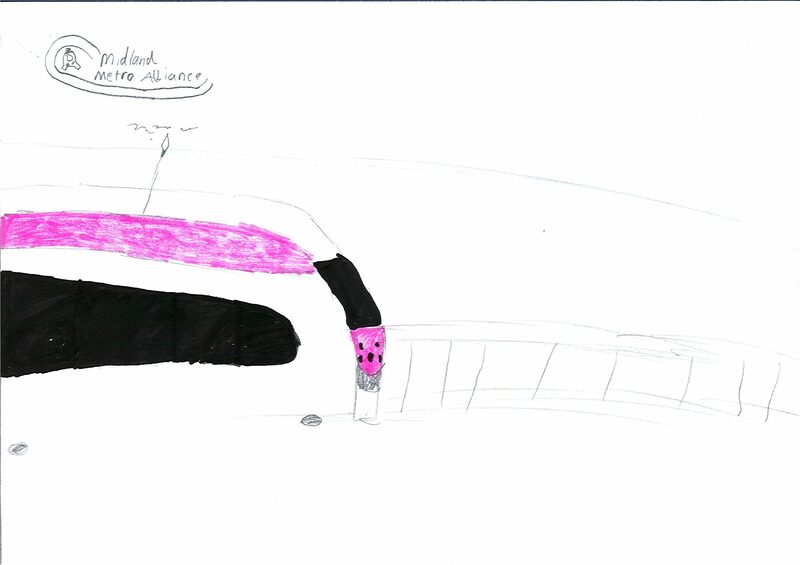 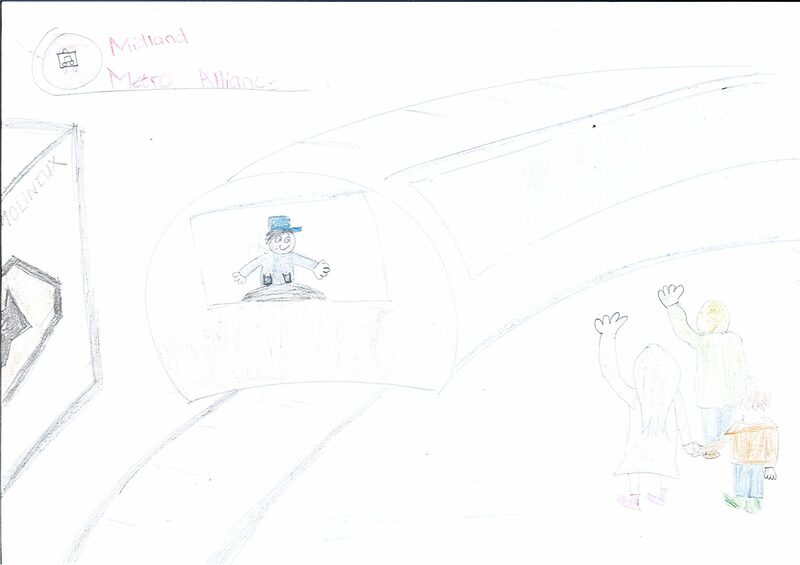 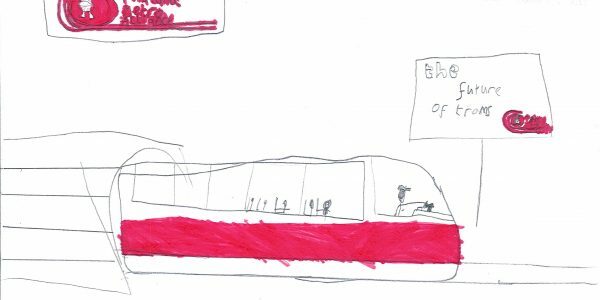 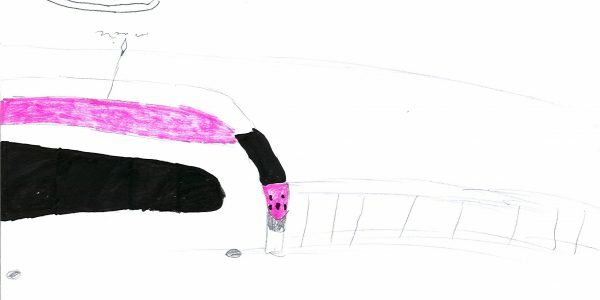 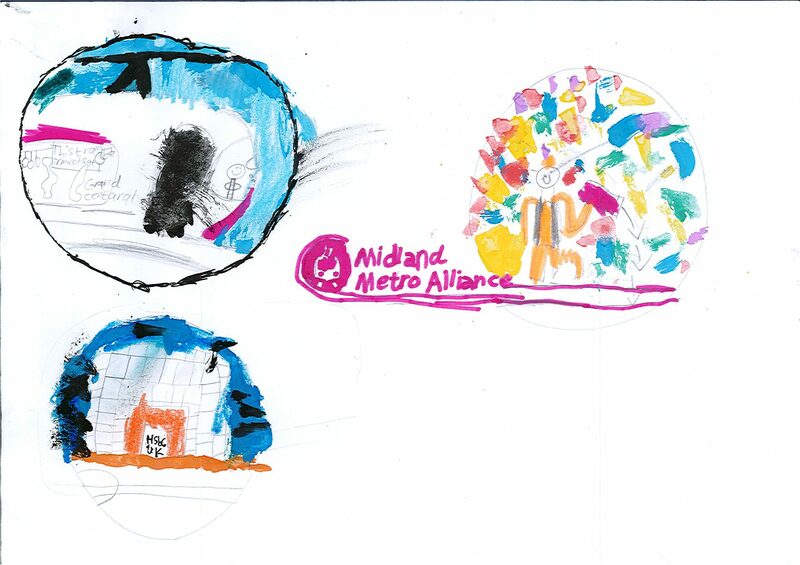 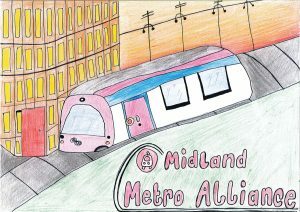 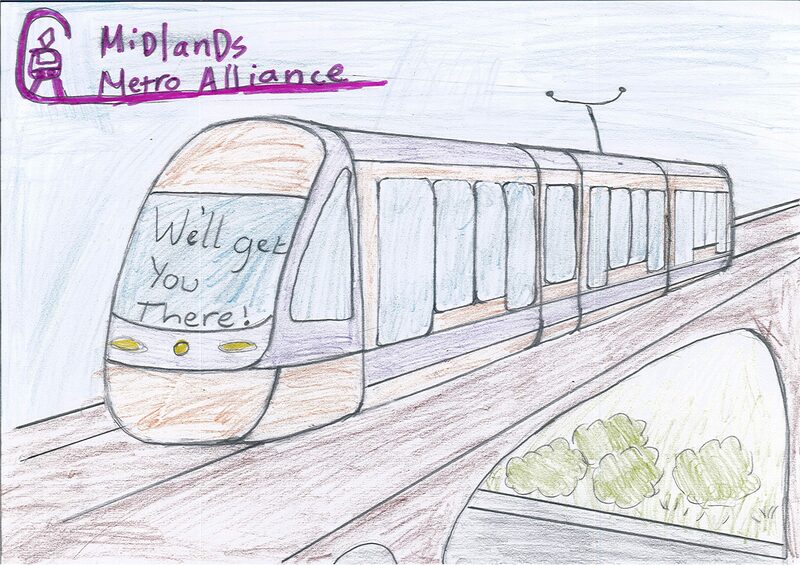 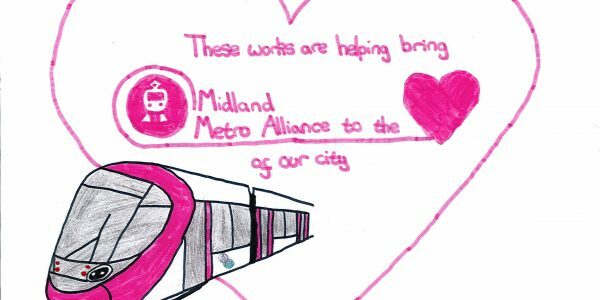 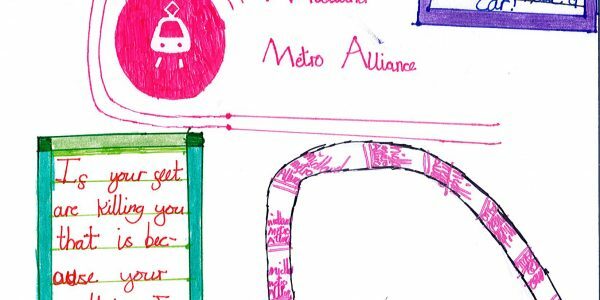 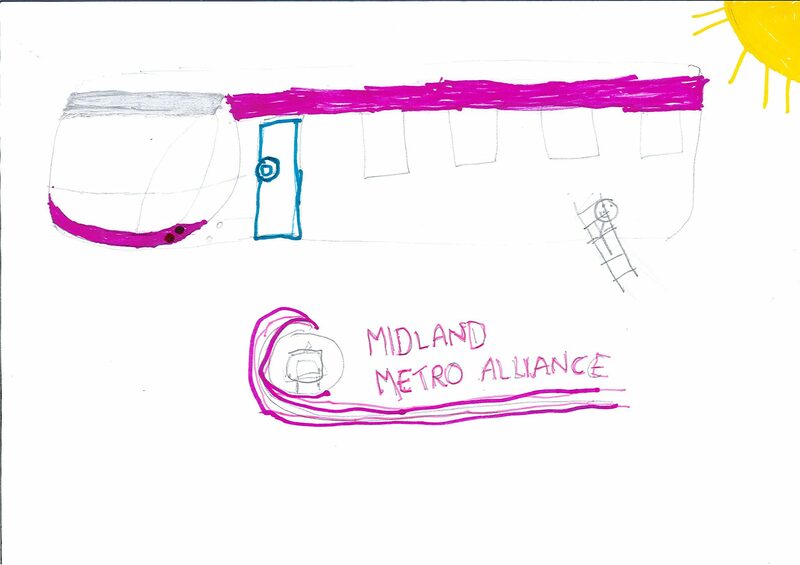 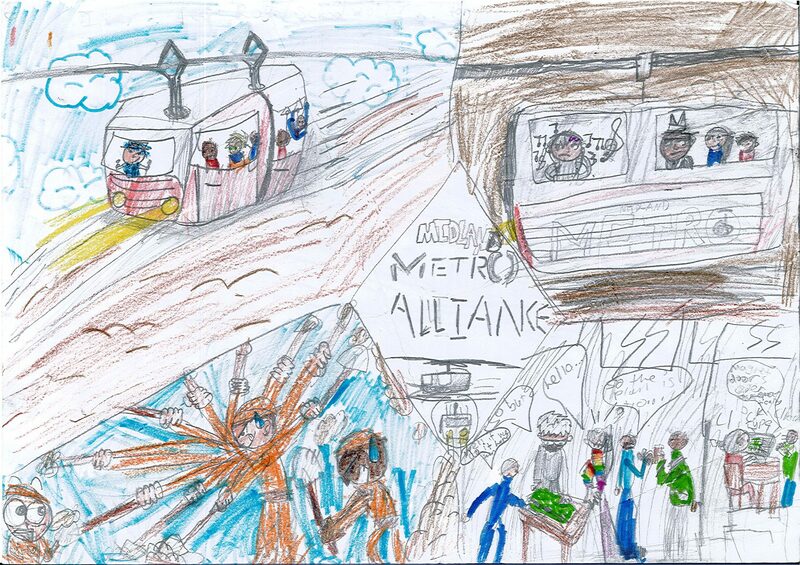 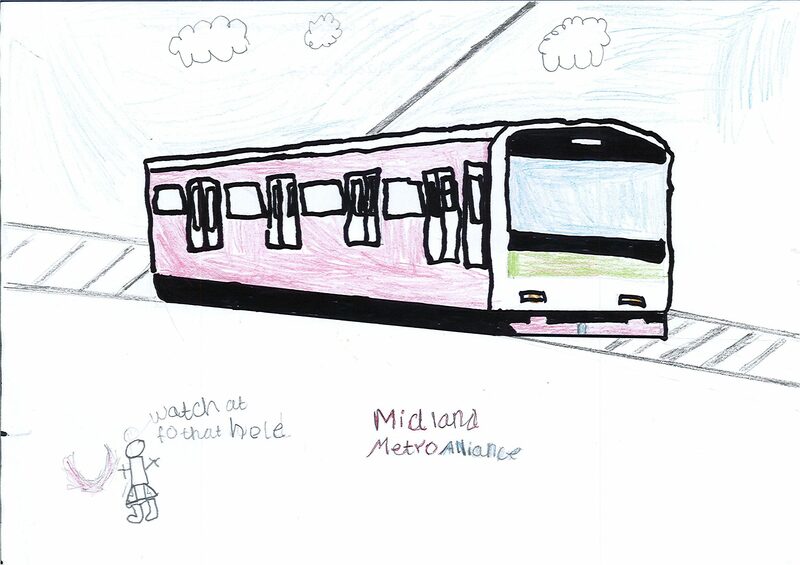 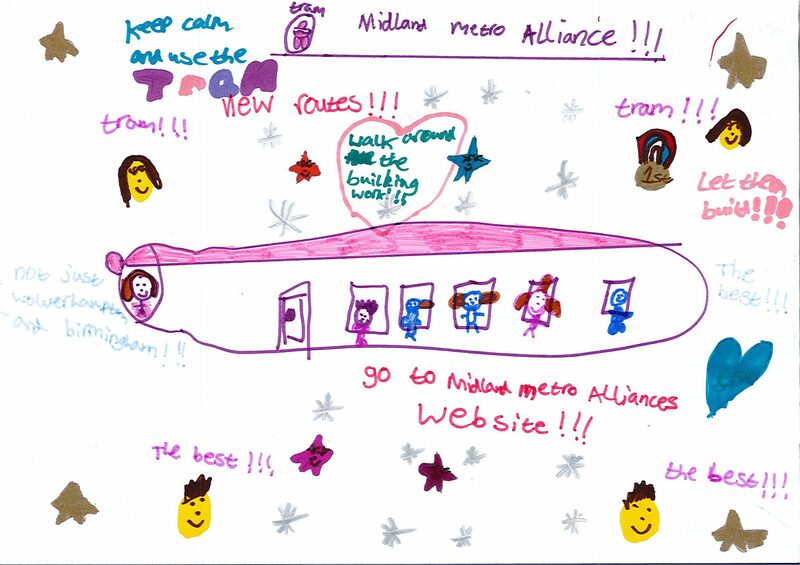 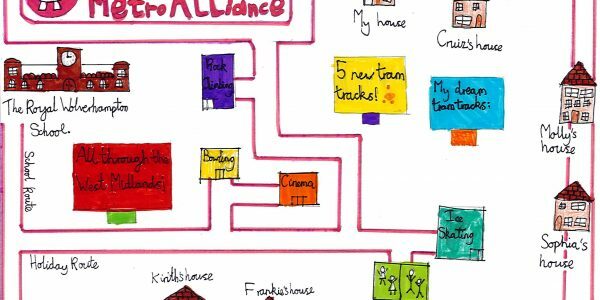 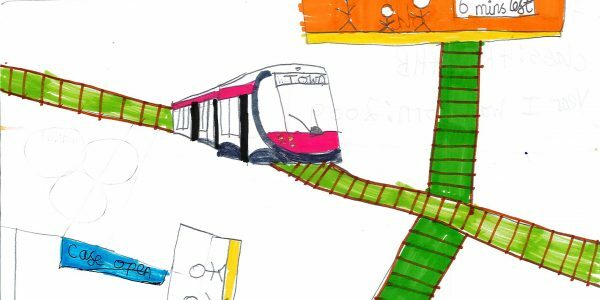 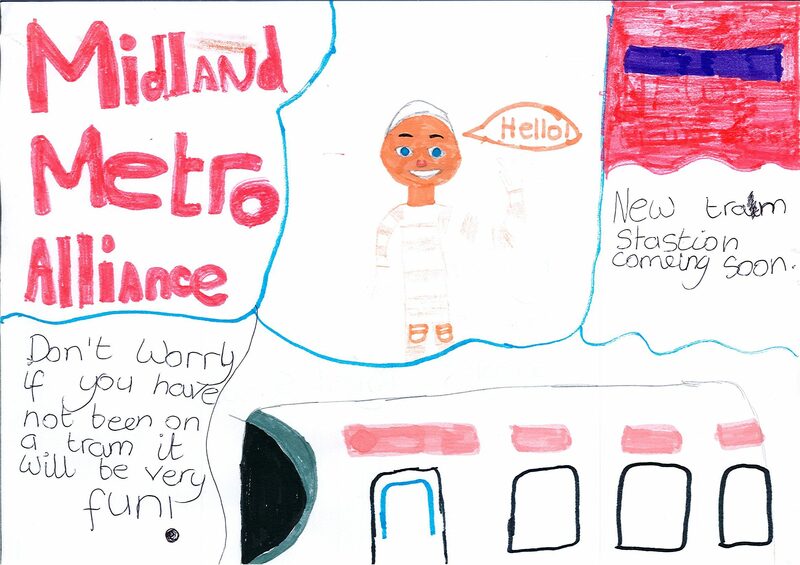 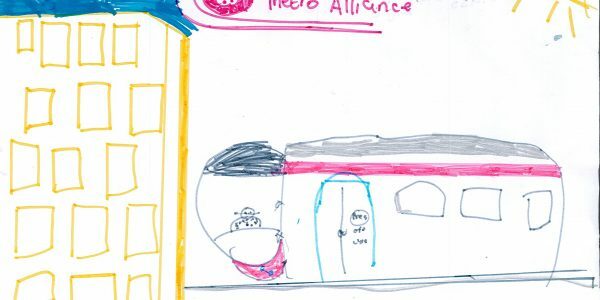 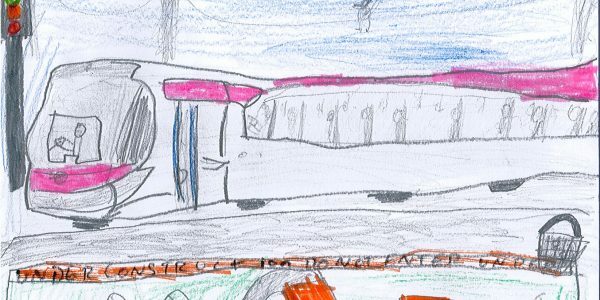 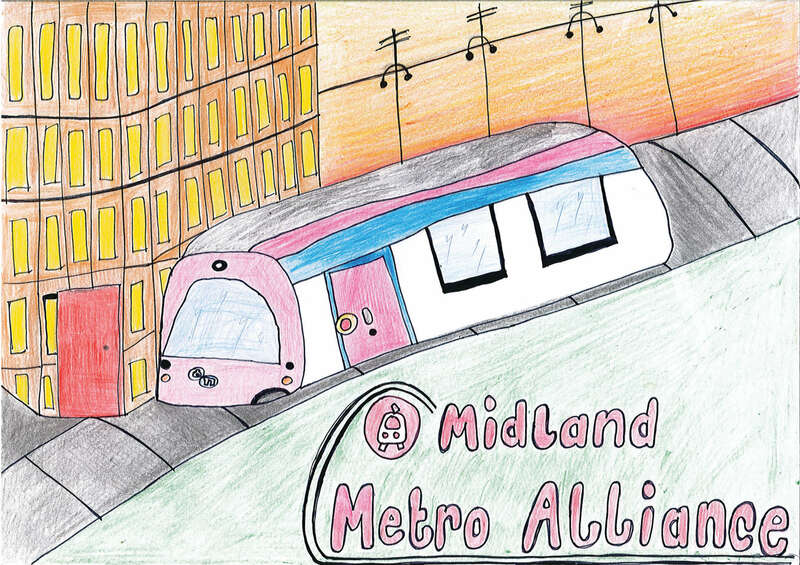 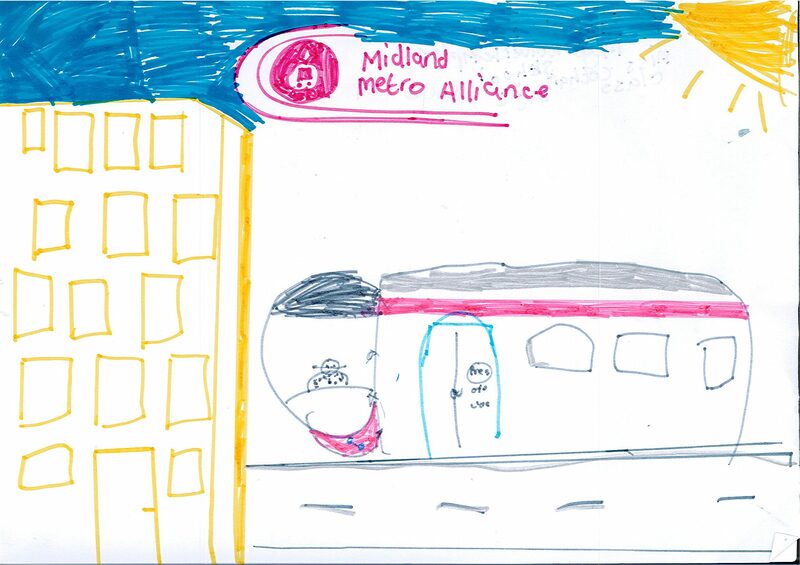 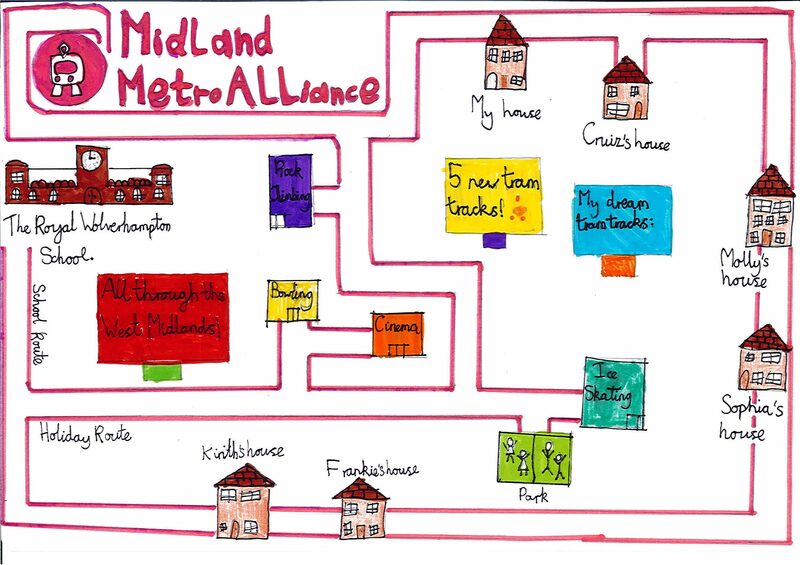 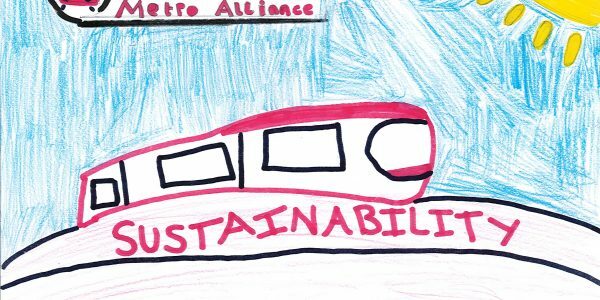 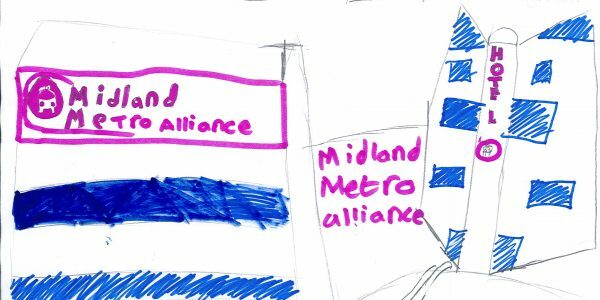 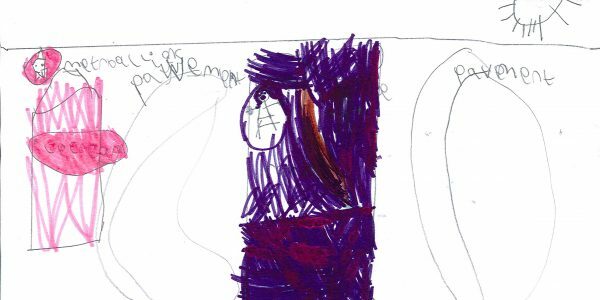 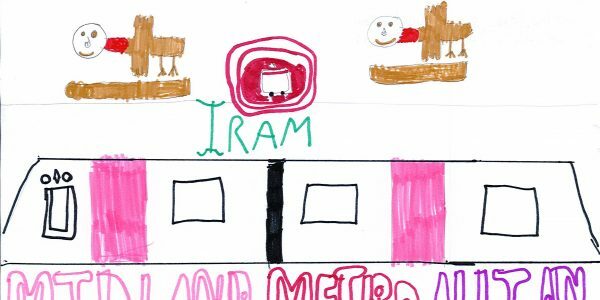 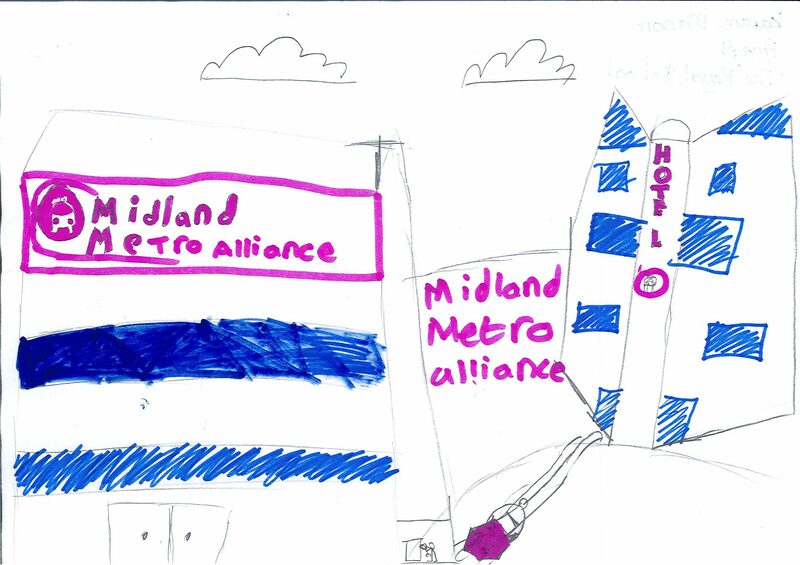 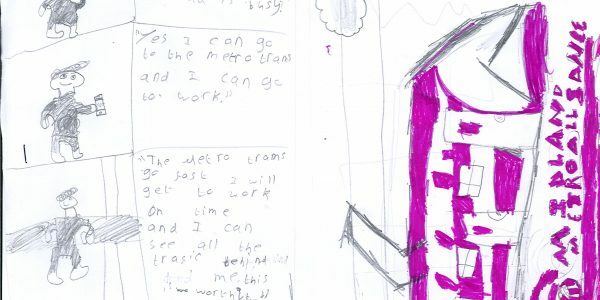 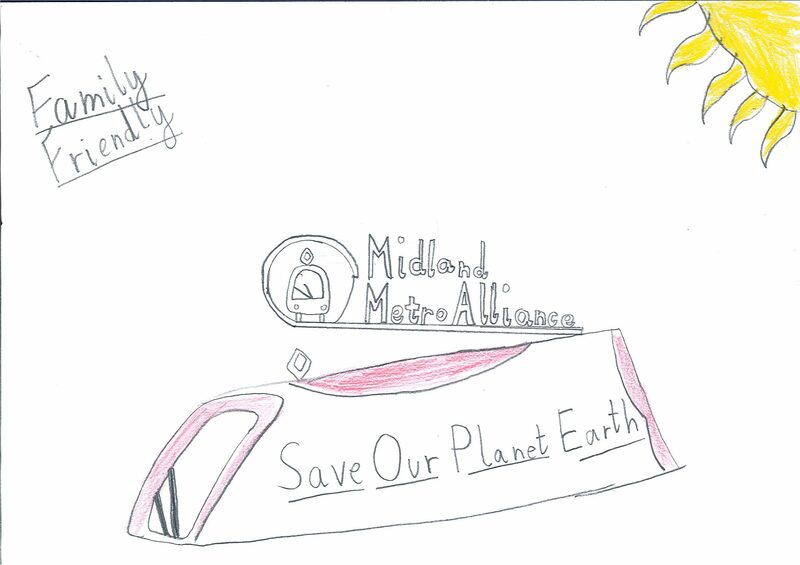 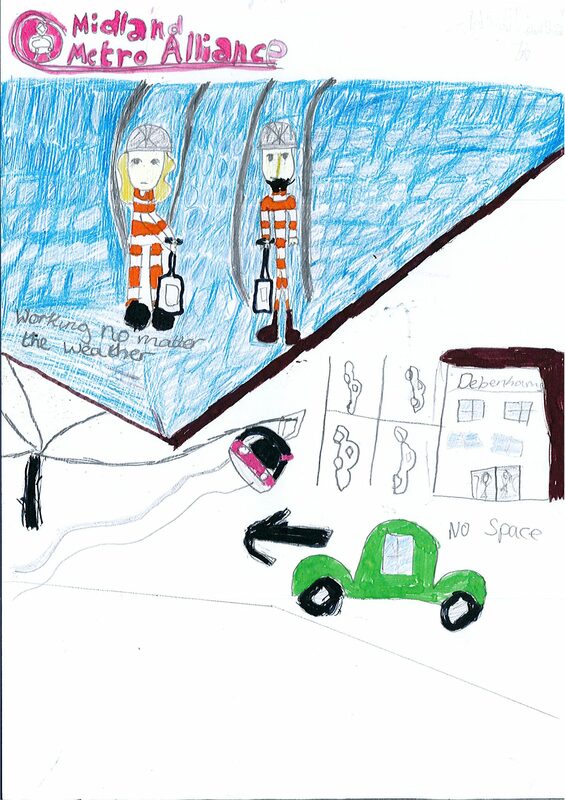 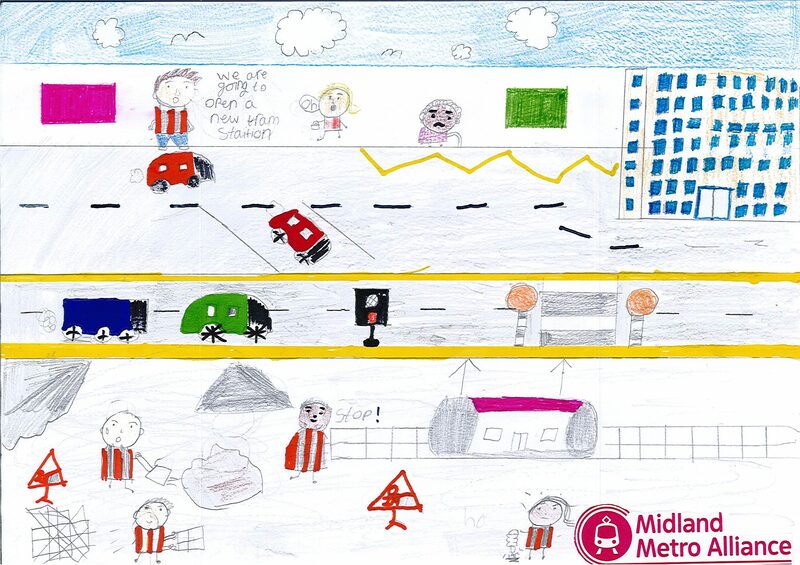 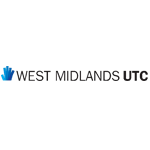 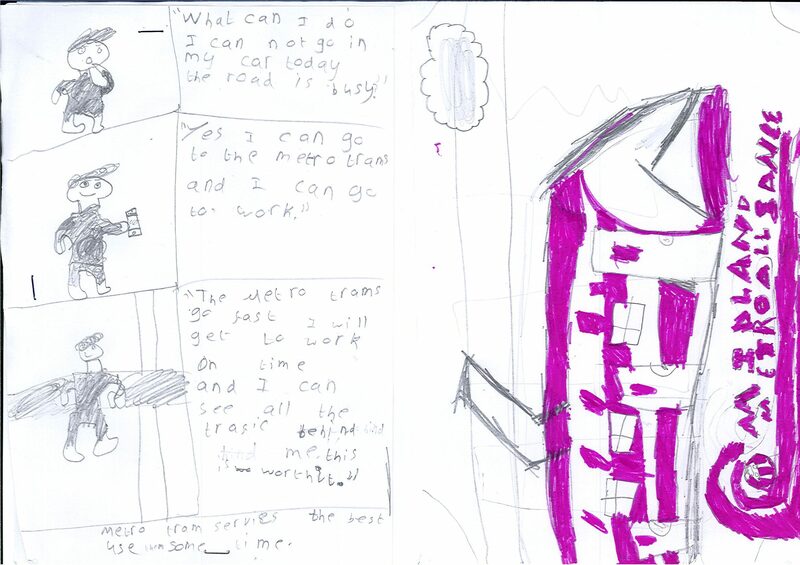 We teamed up with the school for the contest in which they had to design an advert for the Midland Metro Alliance, and Ava’s entry was chosen from 31 designs. 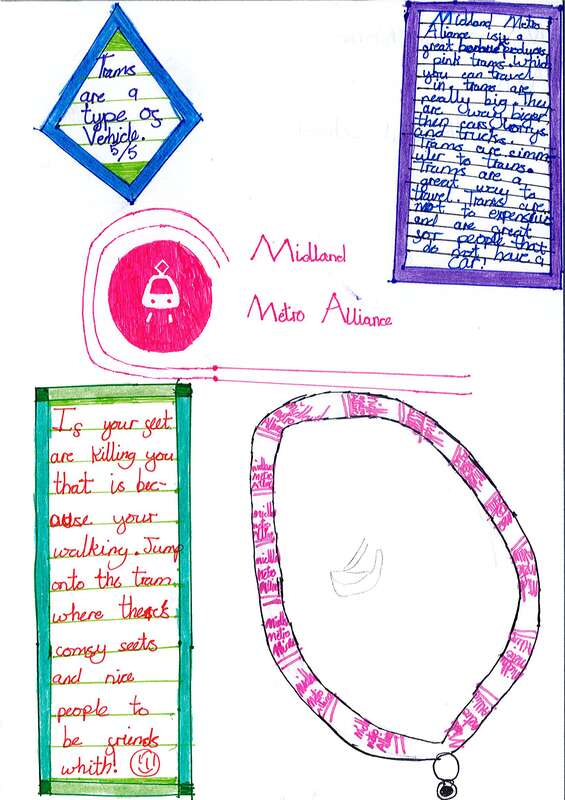 She is now in the running against the entries from other primary schools. 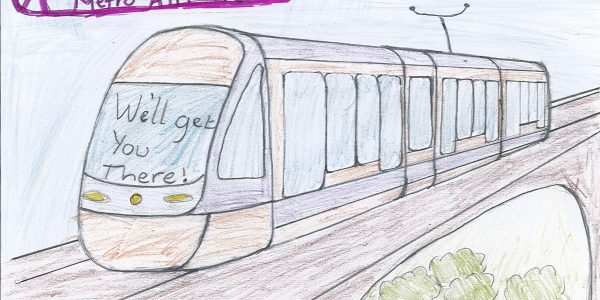 We will find out if she has won during a special presentation on Tuesday 3 July. 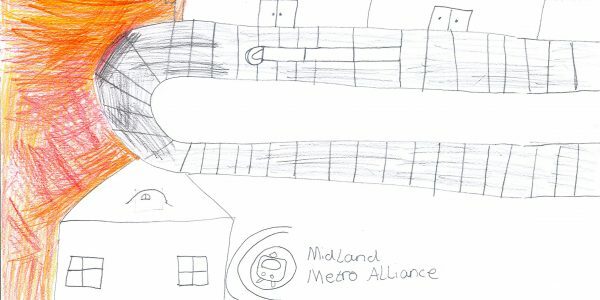 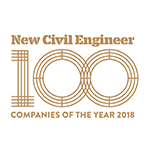 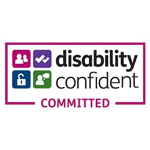 All schools who entered the competition will receive a cheque for £50, while the overall winner will receive a cheque for £500.